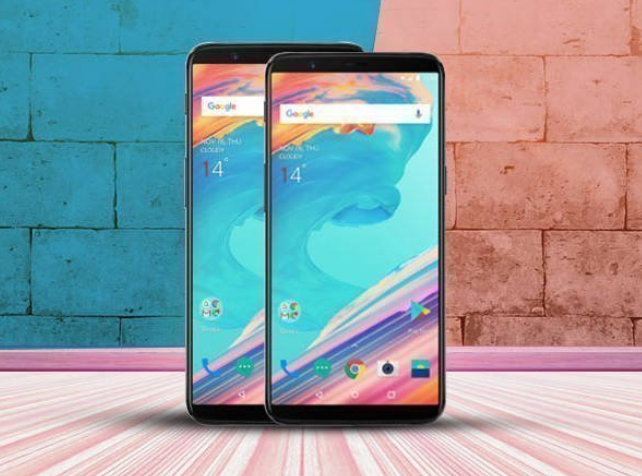 The mobile phone maker One Plus has launched a new One Plus 5T phone with advanced features last night. This ceremony was held in New York, in the United States. A plus company has said the features of this phone. The 6.01-inch mobile phone has a 1080p resolution of 1080 * 2160 pixels. The 2.45GHz Qualcomm Quad Core features the Snapdragon 835 processor with 6GB and 8GB of RAM. 6 GB of RAM, 64 GB of internal memory, 8 GB of RAM and 128 GB of internal memory. A company plus does not offer you a special memory card slot to increase memory. The phone will arrive with Android 7.1.1. At the beginning of next year, the new update will be available for the 5T "Oreo" phone. On the back side is 20 megapixels along the 16-megapixel front. The battery has a power of 3300 mAh while the phone has two SIM cards. The phone will be available in India from November 21st. In India, one plus 5 tp of jbl ram, 64 GB of memory is priced at 32,999 Rs. 8 GB of RAM and 128 GB of memory with Rs 37,999.